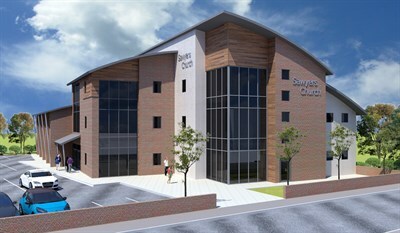 Welcome to Sawyers Church give.net fundraising page for Building for the Future. 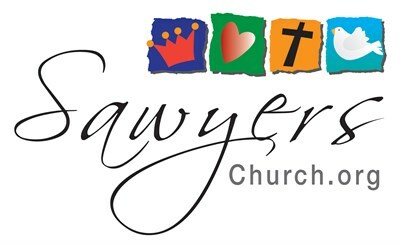 Sawyers Church is at the heart of the local community and over the last few years many of our activities have expanded which has caused us to embark on the journey of Building for the Future and the redevelopment of our site here on Sawyers Hall Lane. Donating with give.net is really easy and completely secure. If you are a UK taxpayer, please confirm that you would like to reclaim Gift Aid on your donation. This will add 25p to every £1 you give.Thanks for visiting! keep praying we get there! Bless you Pete.. Praying for you and your company..